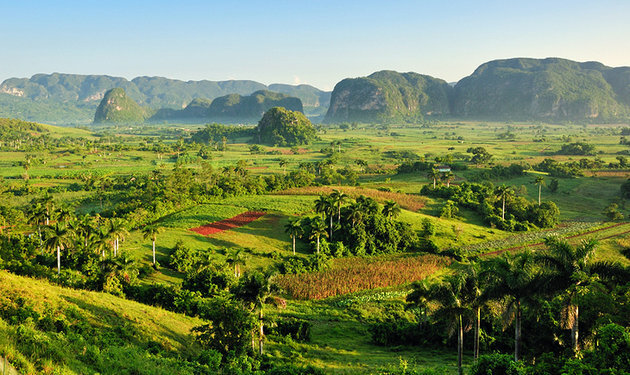 Cuba is more than the largest island in the Antilles. It is an intricate archipelago comprising the main island (two-thirds the size of Florida), Isla de la Juventud, and 4,195 keys (cayos) and islets. Their combined surface area is some 42,854 square miles. 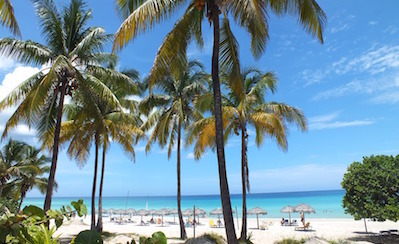 The country sits at the mouth of the Gulf of México, 87 miles from the Bahamas, 91 miles from Jamaica, 90 miles from Florida and 130 miles from Cancún. 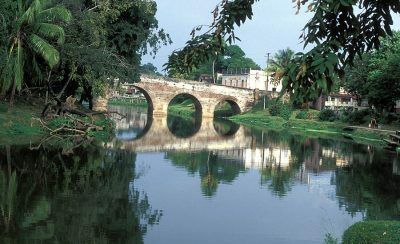 The Republic of Cuba is divided into 15 provinces, 168 municipalities and the special municipality of Isla de la Juventud (Isle of Youth). 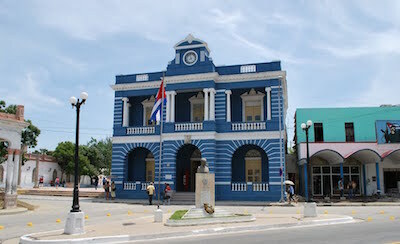 From west to east, the provinces are Pinar del Río, Artemisa, Havana, Mayabeque, Matanzas, Cienfuegos, Villa Clara, Sancti Spíritus, Ciego de Ávila, Camagüey, Las Tunas, Holguín, Granma, Santiago de Cuba and Guantánamo. 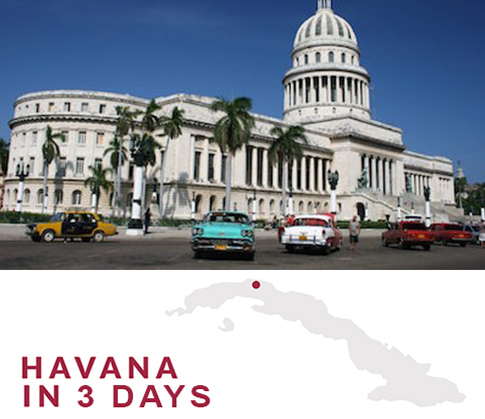 Our uniquely designed people-to-people itineraries will help you learn about the history of Cuba by engaging in meaningful interactions with the local people of each province. 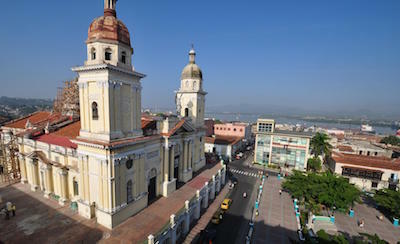 Cuba’s glorious capital city is one of the most culturally rich in the world. 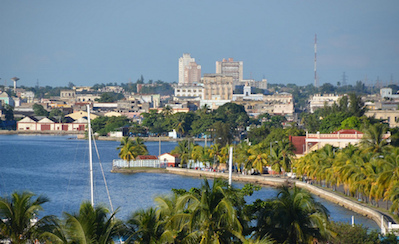 Cuba’s second largest city is an eclectic assortment of influences. Beautiful coastal scenery, abundant wildlife, and historic charm. 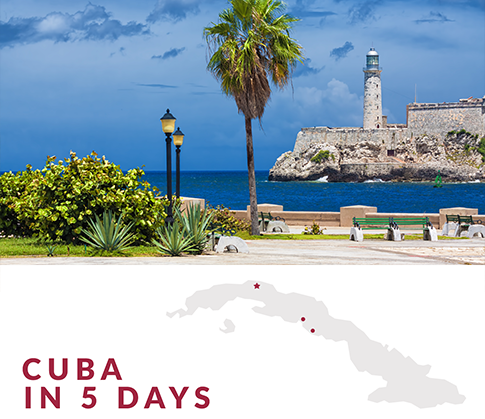 Home to tobacco plantations that produce the world’s finest cigars and so much more. 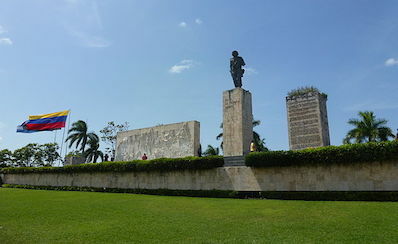 Known for its revolutionary landmarks and resting place of Che Guevara and others. 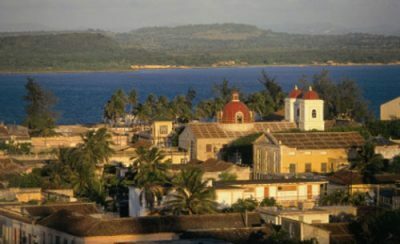 Latin for Holy Spirit, this is one of the oldest Cuban European settlements. 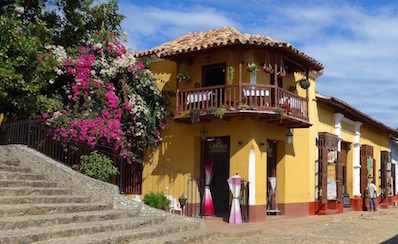 The “City of Sculptures” known for its quiet beaches and “cowboy” culture. 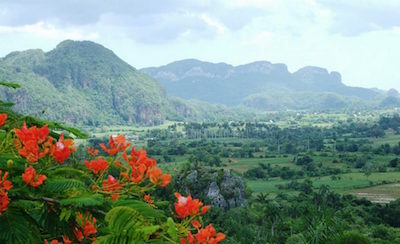 The valley’s tall, steep-sided limestone hills, known as mogotes, draw rock climbers. 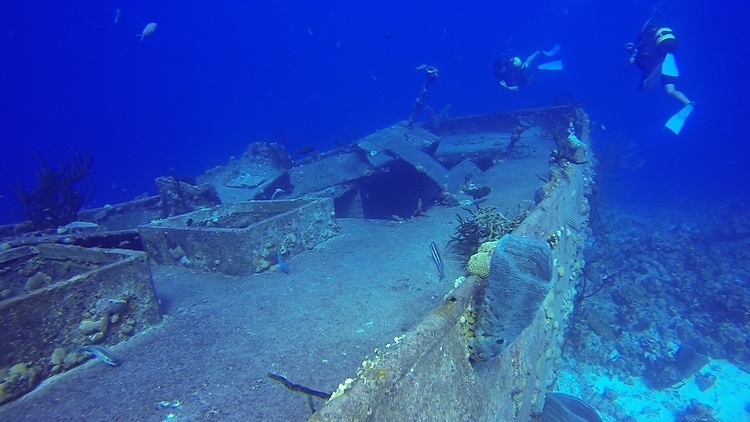 Shipwrecks, sunken military vehicles, and beautiful waters for diving and snorkeling. 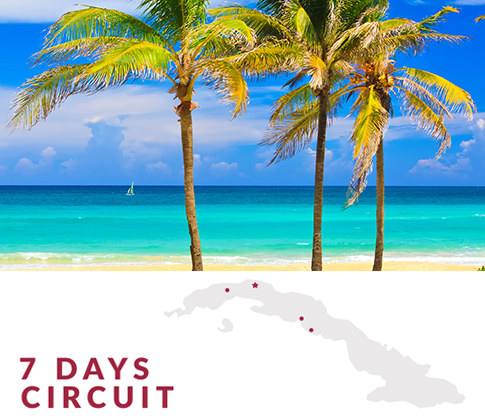 Glistening turquoise waters, pure white sand, and all the water sports you can ask for. 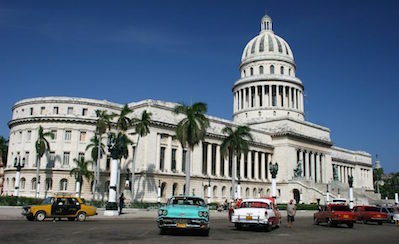 Large colonial palaces and plazas make the “Museum City of Cuba” a sight to see.